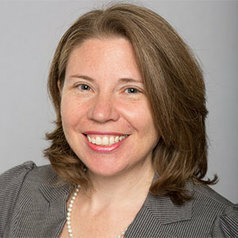 Melanie Guidi is an assistant professor of economics at the University of Central Florida. She is interested in the influence of policy on individual decisions related to maternal and infant health as well as fertility. Her work helps decision makers understand whether policies have the intended effects and offers insight for future policy.